Coffee is a key part of the day for many people. It helps to provide us a boost, which is great for staying productive in the workplace! What that often means is than an office needs to be armed with a coffee machine that can keep up. 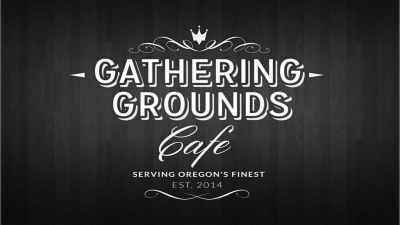 Luckily, there are a wide variety of options out there that can provide larger amounts of coffee. That way, nobody gets left out! 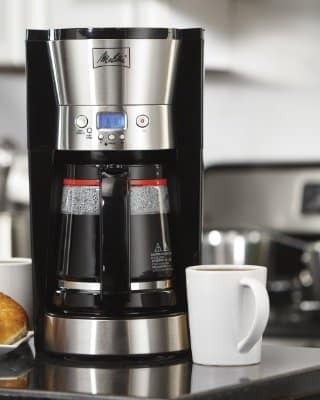 To help you with finding the perfect coffee maker, we’re going to provide information on ten of the best, largest coffee makers available. Keep going, and you’ll surely find the ideal choice for even the largest offices! The Technivorm MoccaMaster is an ideal machine, capable of holding a lot of coffee. It also comes in 18 different colors, allowing it to really bring a pop of color to the break room. In addition, this device is able to brew 40 ounces, or 10 cups, in a matter of minutes. For those who are keen on a great flavor, this machine ensures coffee is brewed at the ideal temperature to keep everything delicious. Many who have tried out the Technivorm have found that it makes coffee worthy of being sold in a coffee shop. That alone is fantastic, as many can find that the quality of coffee at work can easily decline with other machines. If there’s enough space in your office for something a little larger, the BUNN VPR-2GD is worth a look! 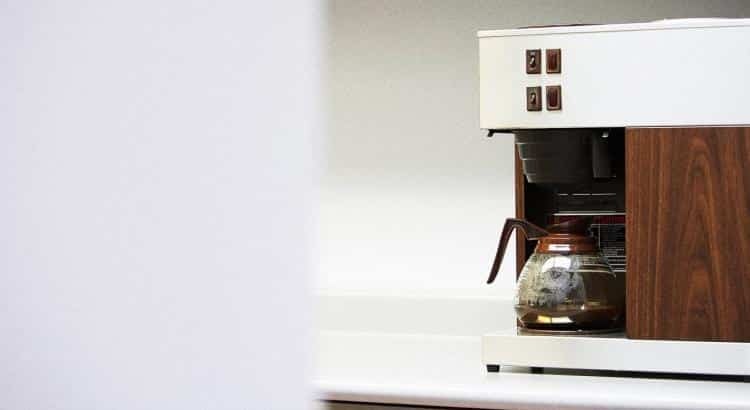 This option is able to brew up to 3.8 gallons at a time, and provides you with two glass decanters to hold all the coffee. 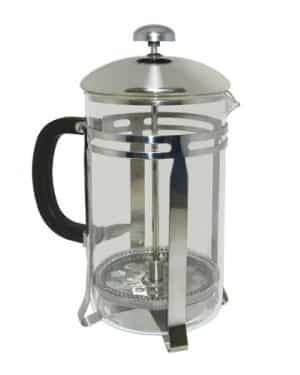 It’s certainly an ideal choice for those who want something that can make a lot of coffee. In addition, it’s built using stainless steel, allowing it do be very durable. Furthermore, you’ll be able to trust that hot water or coffee will stay away from your hands thanks to the SplashGard Funnel. Because it doesn’t require any plumbing to run, it’s also an easy-maintenance option. The BUNN works pretty similarly to a drip-style you might have at home, but makes a lot more coffee per brew! Another larger option is the Cuisinart DCC-3000FR, which is able to hold 12 cups, each about 5 ounces each. It’s also able to hold all the coffee internally, keeping it perfectly hot until it’s needed. At that point, it’s able to dispense a single cup at a time, making it easy to walk up and grab a cup right from the machine. It also provides a coffee gauge to let you know when more coffee needs to be made. Furthermore, this machine comes with some great features including self-clean, auto-shutoff and the ability to program it as needed. This machine is made to be easy to use, so that everyone in the office can get the coffee they need. For those looking for something that may not take up as much space, the Hamilton Beach 49980A is worth checking out! 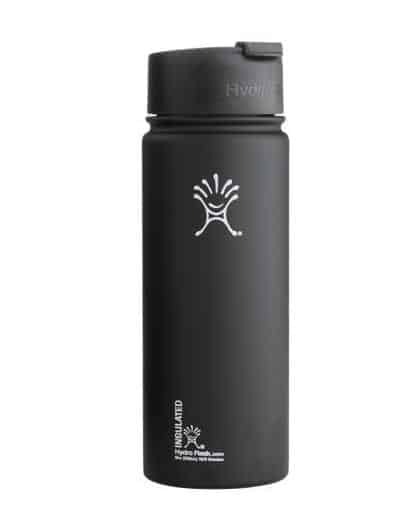 It’s able to hold about 12 cups in the carafe as well as space for the machine to brew directly into your travel mug. That added benefit is great for keeping the workplace sanitary, as everyone will be able to use their own cups if they choose. Furthermore, this is an option that doesn’t require pods, so you can just use the normal types of coffee that are easier to get in large amounts. It’s really a low-maintenance choice that is great for high levels of use in the office. You’ll even be able to choose whether you want a standard or strong brew! If you’re looking for something with a slightly larger capacity, the DeLonghi DC514T is a great way to go. This shiny machine is aesthetically pleasing and capable of making 14 cups of coffee at a time. Furthermore, it’s a programmable option that can allow those arriving in the morning to have a fresh cup ready and waiting. It also uses advanced filtration options to ensure that the resulting coffee is as fresh and pure as it can be. Many people are aware of the DeLonghi brand, and know that the company works hard to create excellent coffee-related products. Due to the additional time release, this machine also allows for the best possible extraction. Another great 14-cup option is the Cuisinart DCC-3200. This machine comes at a fair price and is able to be programmed to suit the needs of the office. It’s also built with a permanent filter which can really help with avoiding the cost of paper filters. You’ll be able to choose from regular strength brew or something a little stronger. On top of that, you’ll also be able to adjust the temperature to suit your needs! The self-clean setting is also ideal for making this machine easy to maintain. In this machine, you’ll get a great price for a lasting, useful and most importantly user-friendly product. If you’re looking for double the fun, the Kitchen Selectives CM-302BL is a fantastic option. It’s a simple drip style coffee maker, but offers double the ability of most models. This machine is actually two 12-cup coffee makers in one! What that means is that it is able to brew two carafes of coffee at the same time. As a result, the office will be able to have 24 cups available at a time rather than just 12. It’s also great for allowing for two different types of coffee to be brewed at the same time, so you can easily have both regular and decaf coffee in the same machine! If that’s not enough to impress you, this machine also comes with a fantastic 1 year warranty. For larger offices, a coffee urn like the West Bend 58030 can be an ideal option. Oftentimes, these machines are made to be able to brew a lot more than a standard coffee maker. For example, the West Bend comes in options that can provide 12-30 cups or 36 cups if you need a little bit of an added boost. This option is also made with a filter basket to ensure that the grounds stay out of the finished product. The base and trim are also designed to be heat-resistant so the device can be moved as needed without burning any hands. 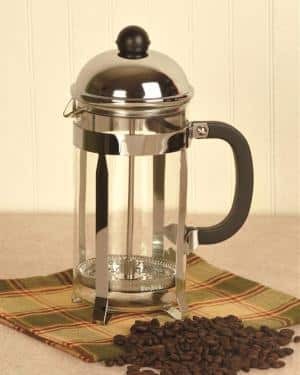 Overall, this is a great choice if you need a lot of coffee in the office, as it can keep many cups hot for hours on end. If you’re still in need of even more capacity capability, the Hamilton Beach 40540 is an ideal choice. 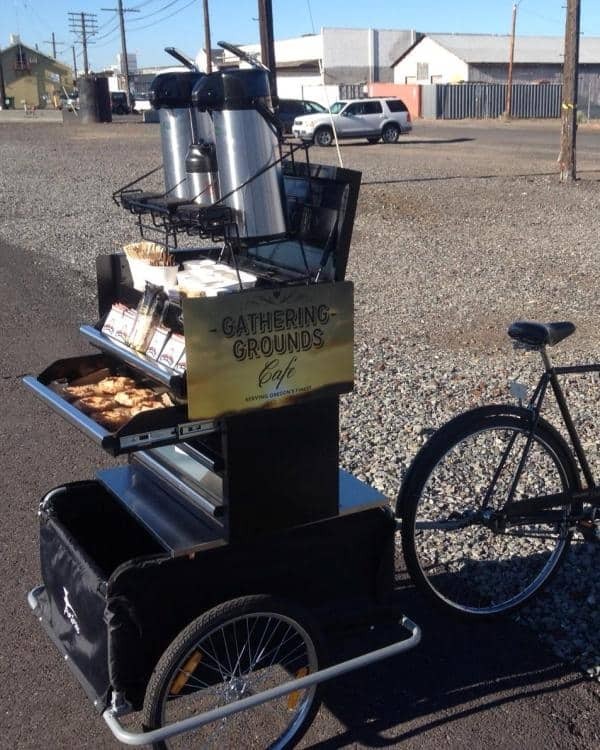 This machine is able to hold up to 40 cups of coffee, which is more than enough for many offices. It’s also designed to be easy to use and clean, so that the person designated to handle coffee duty doesn’t have too daunting of a task. Furthermore, it uses a dual heater system to ensure that the coffee is kept hot without being burnt. There is also a convenient ready-light to ensure that everyone knows when coffee is available. Coffee can be dispensed at the push of a button, making this a very easy device to use and enjoy. Employees will be able to grab their coffee and get back to work in no time at all! If you’re looking for the absolute biggest option you can get, the Cafe Amoroso is perfect! This hefty machine is able to hold a solid 100 cups of coffee, making it perfect for large offices. It’s made from stainless steel so that you can rely on it to be durable and efficient during use. Furthermore, you won’t need to worry at all about purchasing filters because it has a filter basket built in. Due to the double-walled design, it’s also going to be able to keep the heat in without running the risk of burning anyone who may accidentally touch it. It’s definitely the perfect choice for those who want the largest option possible! Nespresso CitiZ Vs Expert: Which is the Best Value?